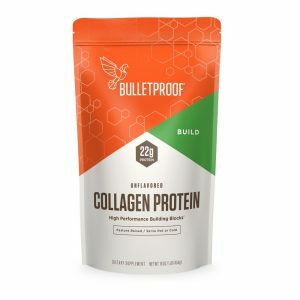 Home / Brands / BULLETPROOF / BULLETPROOF – COLLAGEN PROTEIN NET WT. 16 OZ. Why Add Extra Collagen To Your Diet? However, unless you’re routinely eating these types of meals, chances are you’re barely getting any naturally occurring collagen protein in your diet at all! 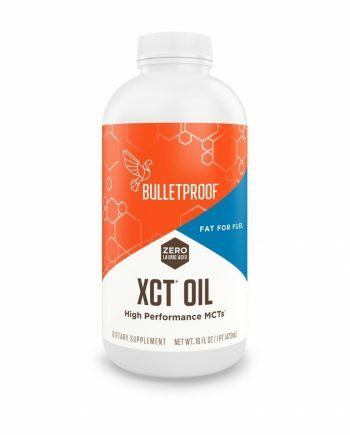 Because of special enzymatic processing, Bulletproof Collagen doesn’t clump, and mixes invisibly in your favorite shakes, smoothies – or even plain water. 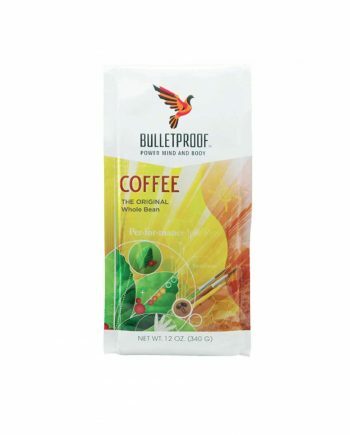 Plus, because collagen is flavorless and more heat-stable than whey you can even mix it into your coffee (or any other hot beverage) without hurting its nutritional quality, or the taste. What Are The Differences Between Collagen, Whey & Collagelatin™? One of the biggest differences between collagen and whey is in the amino acids: Collagen is high in glycine – an amino acid that combines with glutamine and cysteine to support the production of glutathione, your body’s master antioxidant. 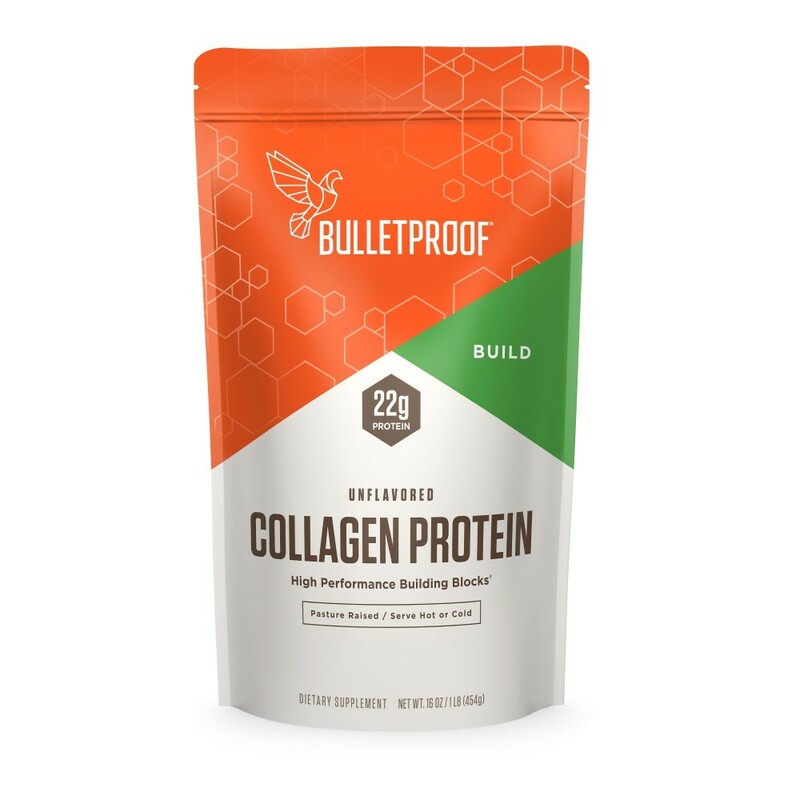 And because Bulletproof Collagen is enzymatically hydrolyzed (breaking the bonds that form gelatin), Bulletproof Collagen protein does not thicken upon cooling like regular gelatin. 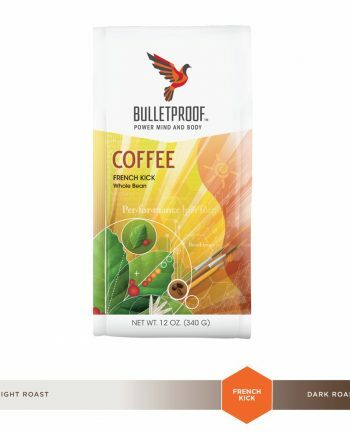 For collagen protein that also thickens (for use in recipes like puddings), try Bulletproof Collagelatin.